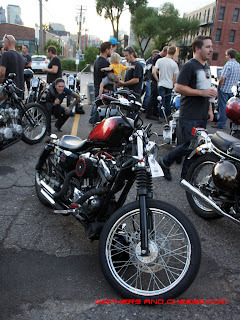 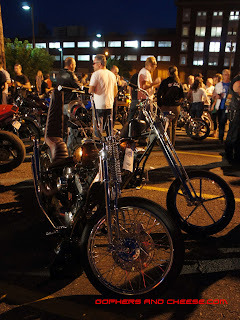 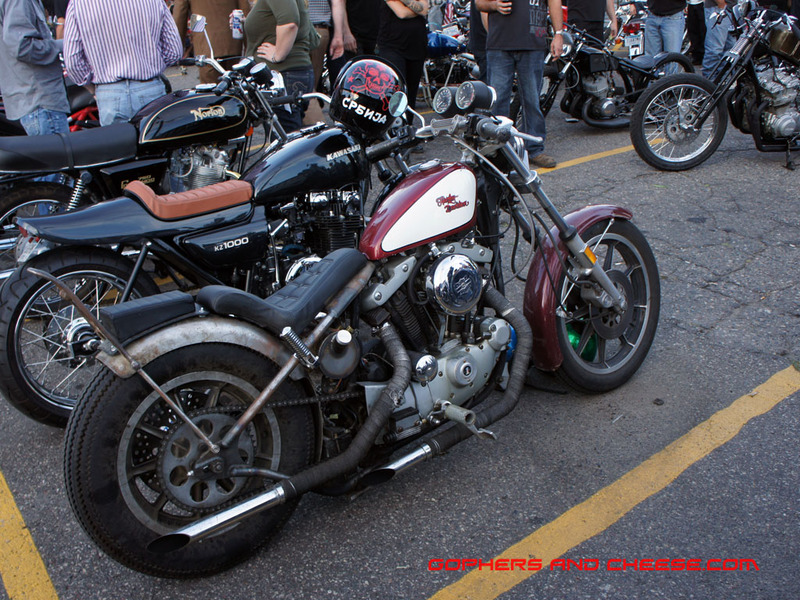 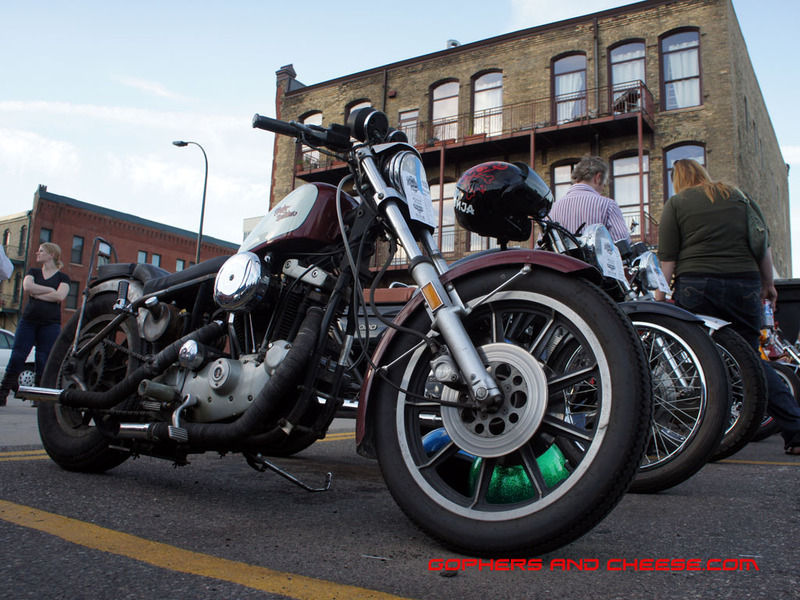 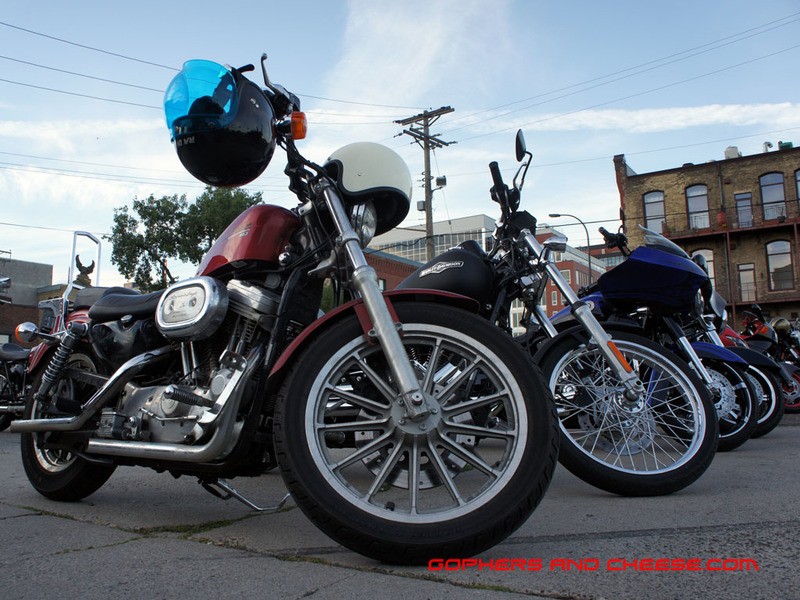 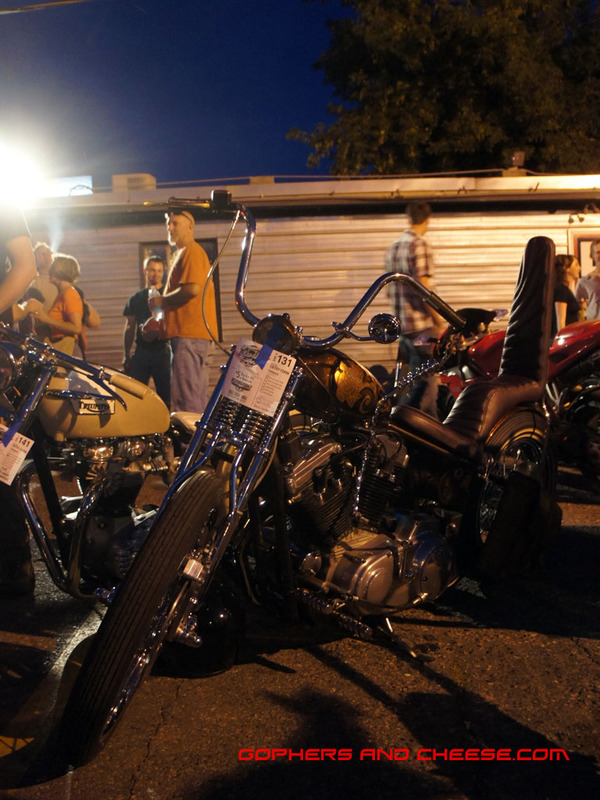 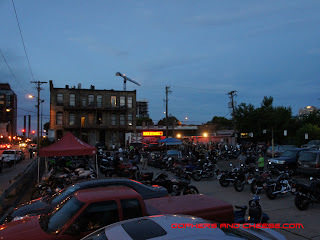 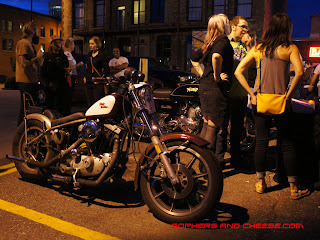 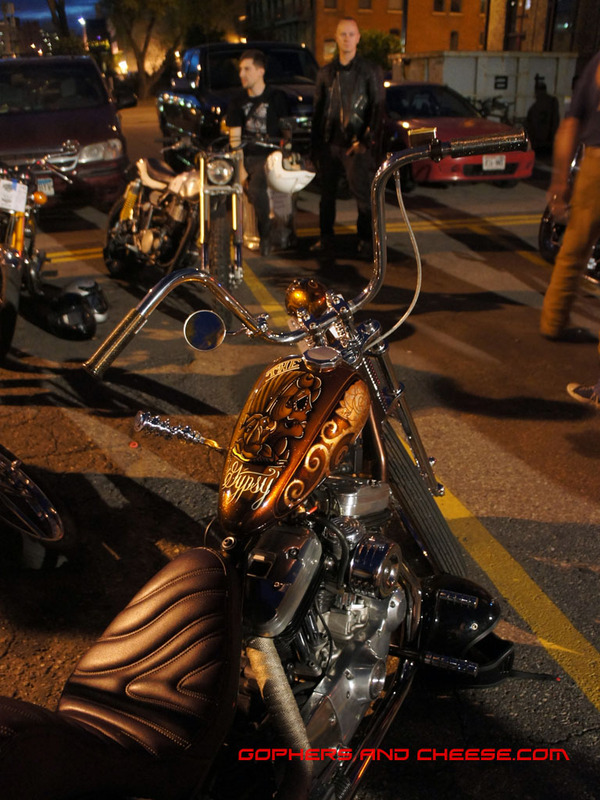 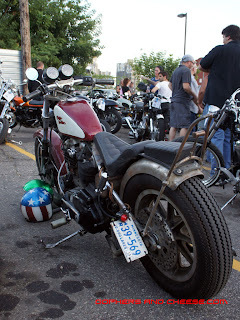 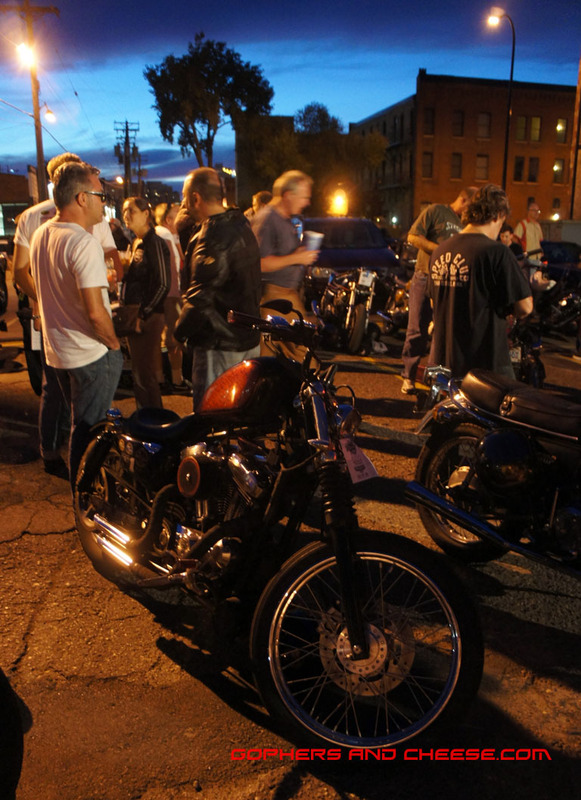 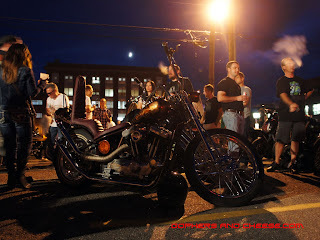 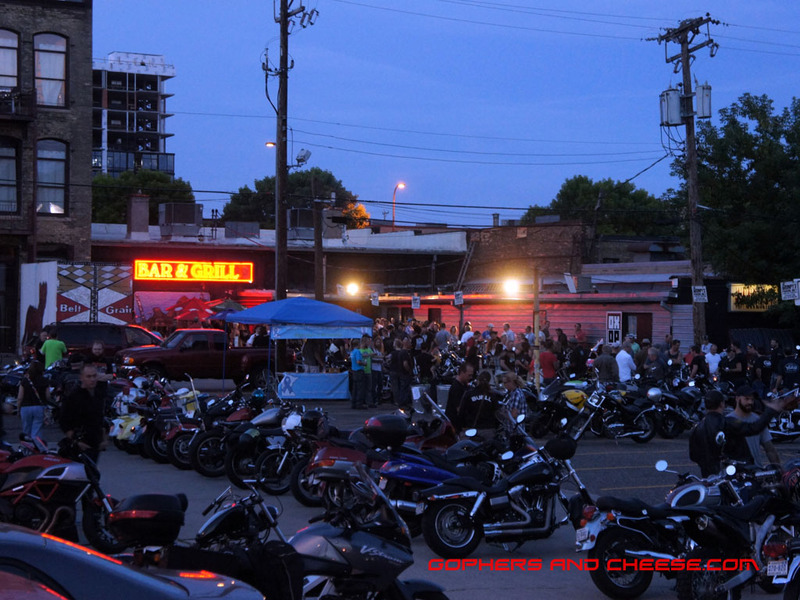 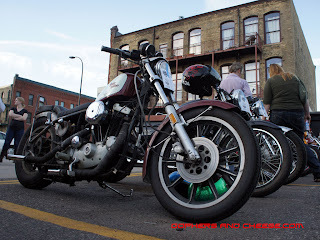 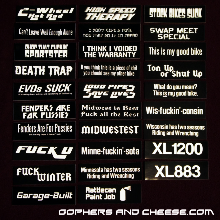 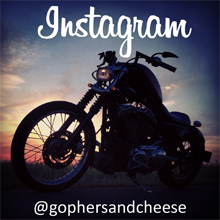 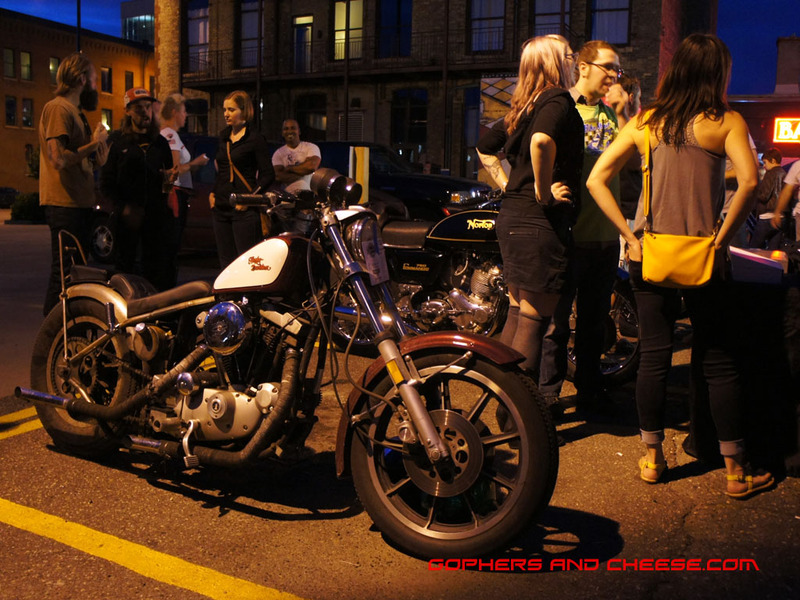 As promised, here are Sportsters spotted at the 2013 Konawerks Grumpy's Bike Show. Speaking of which, the place was packed by the time the sun went down. 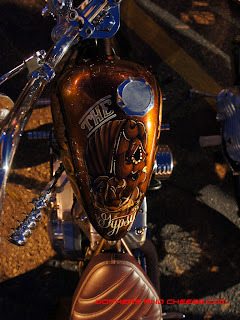 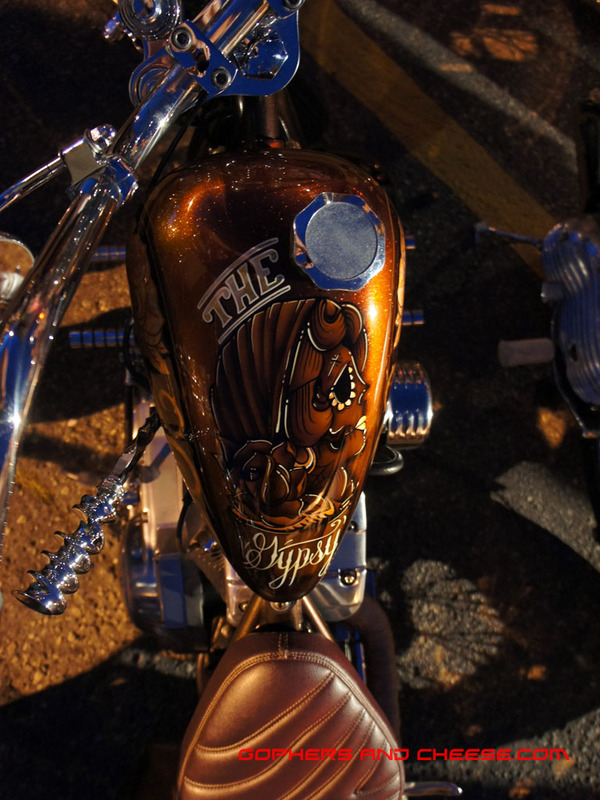 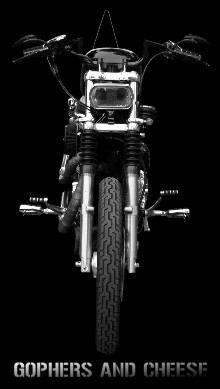 It seems like I see Brett's Sportster "The Gypsy" at every event I go to. 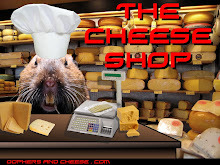 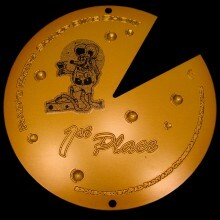 It's definitely not a bad thing... unless we're entered in the same category. 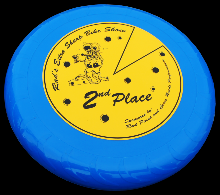 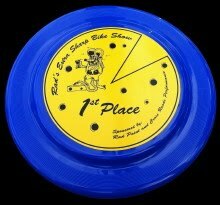 Thankfully he always seems to show up too late to enter Rad's Extra Sharp Motorcycle Show so I can win something each year. 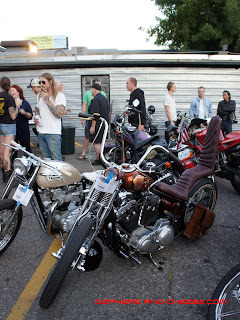 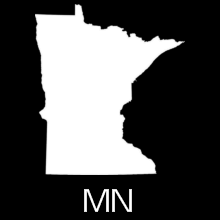 What do a flathead, a knucklehead, a panhead, and a Kawasaki have in common? 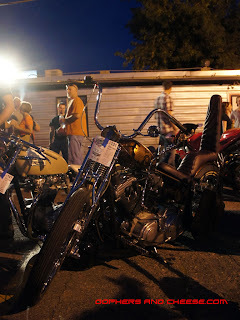 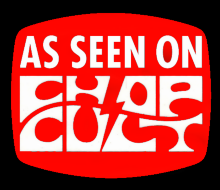 They're all up next in my fourth and final post from the show.